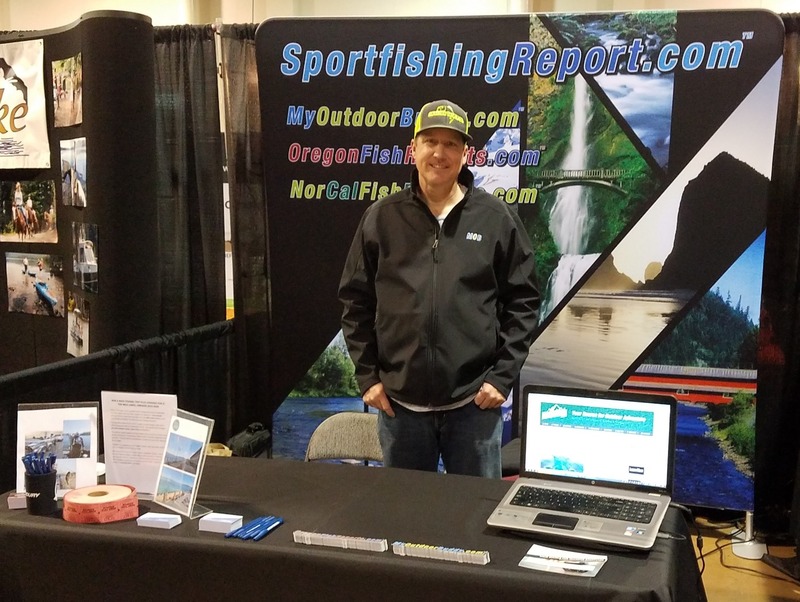 Fish Report - MyOutdoorBuddy.com at the Eugene Expo! MyOutdoorBuddy.com at the Eugene Expo! MyOutdoorBuddy.com is in Eugene! 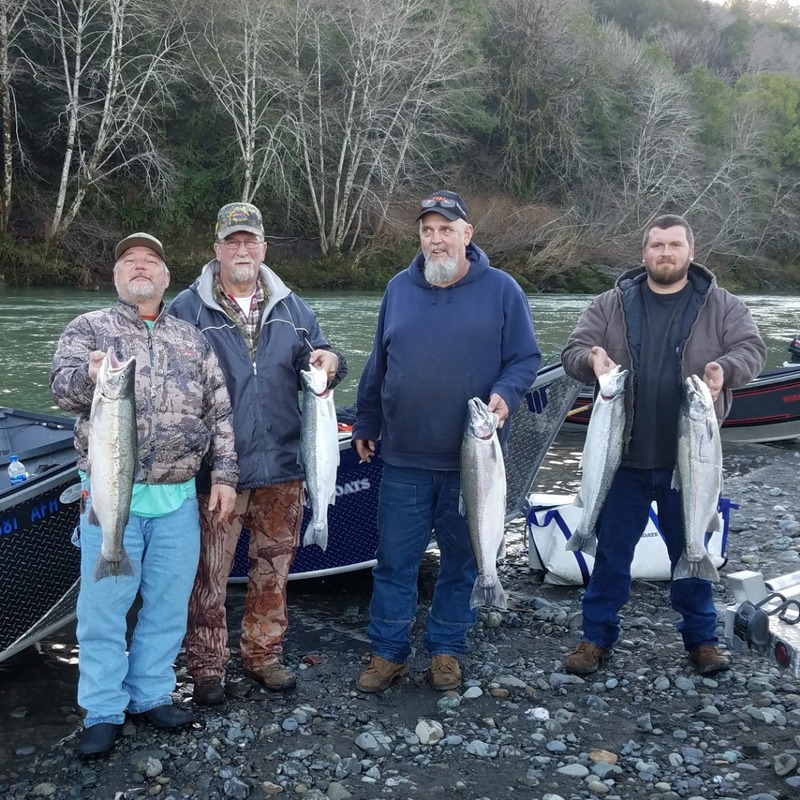 Show starts at noon, and MOB Oregon representative, Jason Haley, is there to show you what MyOutdoorBuddy and our network of sites are all about and answer any questions you may have. 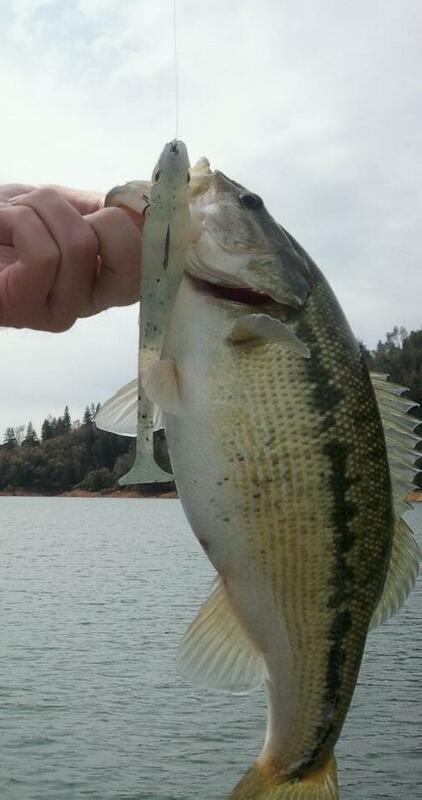 Jason Haley, also a top-notch Oregon tournament angler, is offering a free raffle for a full day guided bass trip to Ten Mile Lakes, Oregon, plus, a night's stay at the Mill Casino Hotel. Stop by our booth #135 and say hi, while you register to win!